Near the end of the documentary The Search for General Tso, two avatars of the film's primary interests - Chinese history and Chinese cuisine - celebrate, but also lament, the proliferation of Chinese culture throughout the West, particularly America . 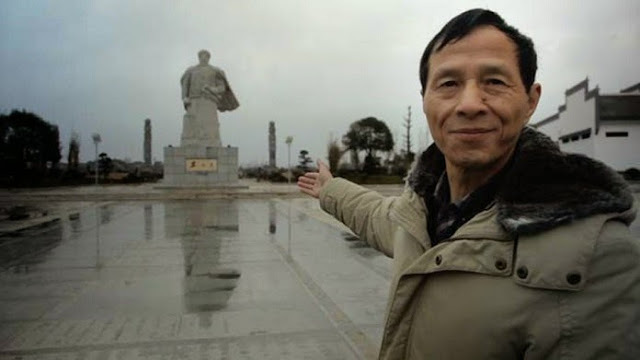 A fifth generation descendant of General Tso himself is flattered and hopeful that the General's name is so well known throughout the United States, but sad that it has no real connection to the incredible historical feats of the actual General, a hero of Hunan province in China. Meanwhile, an influential chef, who once fled from Hunan to Taiwan, is impressed with how much Chinese cuisine, (inspired by the wonderful culinary traditions of his homeland,) is consumed in America, but regrets about how Westernized those foods have become in the process. In a simple quest to find the origin of the ubiquitous dish of the documentary's title, the filmmakers end up telling the story of American and Chinese relations including geopolitics and immigration. They travel across the world in their inquiry, speaking to foodies, restauranteurs, chefs and historians. The story of the multi-billion dollar Chinese food industry in the United States is, as one of the talking heads in the film puts it, "the story of the Chinese in America." It was birthed out of draconian policies put in place to suppress the Chinese population who had come to this country in droves to gain employment during the railroad boom. Chinese, who legally could not gain any type of employment, started laundry services and restaurants as a way to survive. And to assimilate. There are Chinese restaurants in some very remote places in the country and the filmmakers go to them to hear their stories. And all of them include details of how they adjust their menus to the tastes of their regional American customers. A very common response from the Chinese who own these restaraunts: "The Chinese food Americans like is very bland." The story takes a lot of twists and turns through history and opens up some questions that stuck with me.. For instance, one commentator notes that fine Chinese food takes just as much labor and craft as French food, but Americans will not pay premium price for Chinese food. 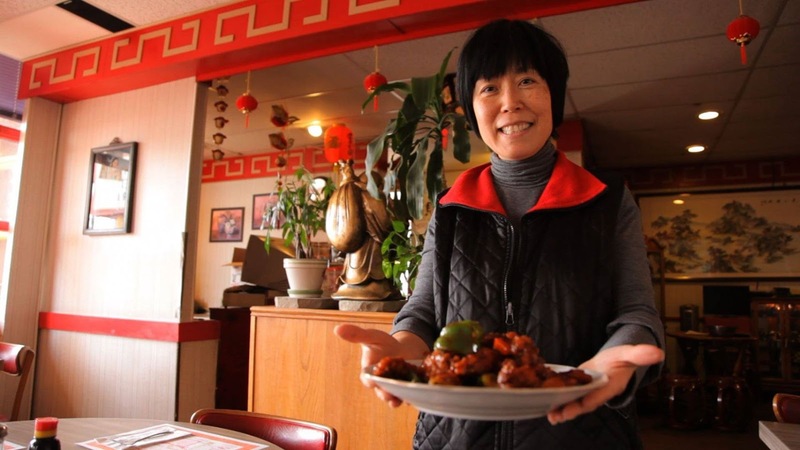 Also, there is a section of the film exploring a massive network of social organizations that help staff and support Chinese food establishments across the country. 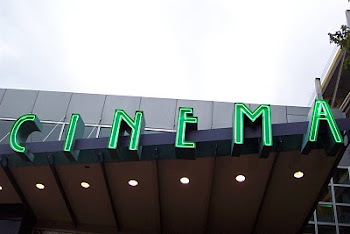 The pace of the film is leisurely and methodical and it doesn't have any real surprises or urgency that will keep you hanging on the edge of your seat. In fact, it feels like the final answer to the film's central question was known way before they even started rolling cameras. But it is always interesting and supported by fun graphical interludes. And as much as it is the inspiring story of people coming from nothing and building successful businesses and a whole industry, it's also a shameful look at our how our country's xenophobic policies made it very hard on them.